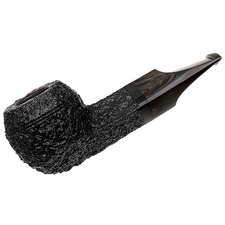 Michael does not make a large number of pipes each year, but he does bring extra-high level to each one that is made. 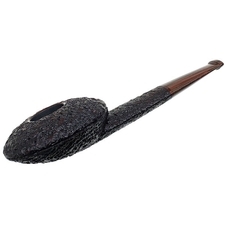 Working with solid vulcanite or acrylic rod for stems, he crafts mouthpieces to as high a degree as he does bowls. 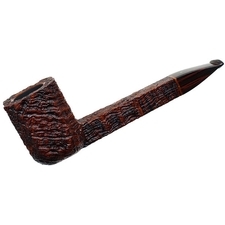 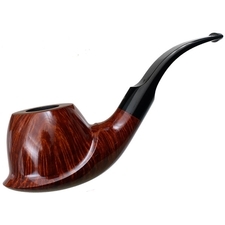 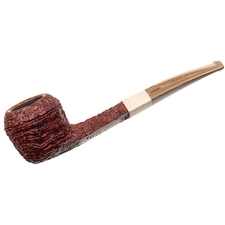 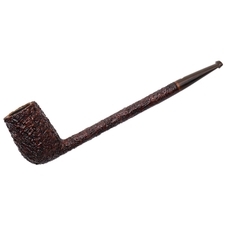 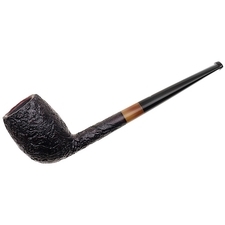 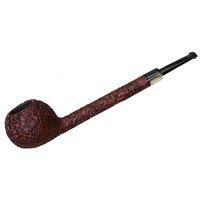 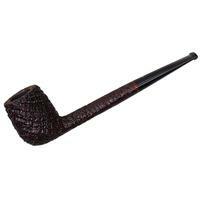 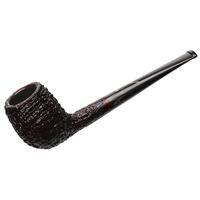 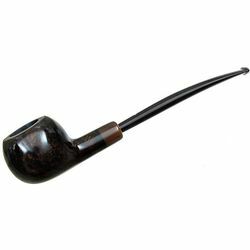 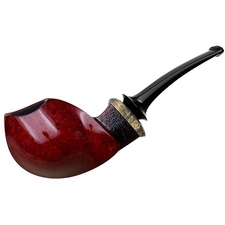 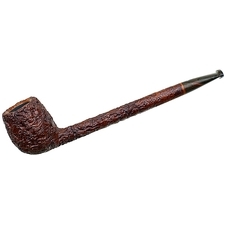 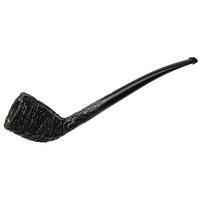 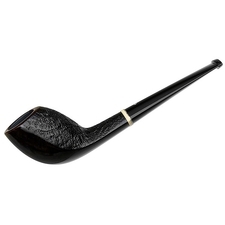 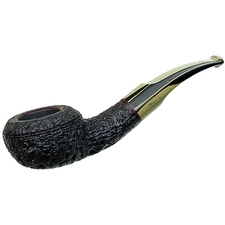 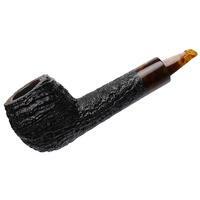 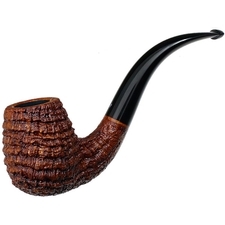 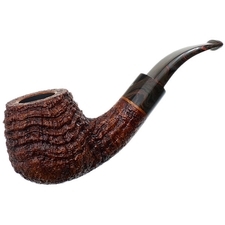 Hand picking much of his briar blocks, his pipes end up smooth, elegantly and ruggedly blasted, or delicately rusticated. 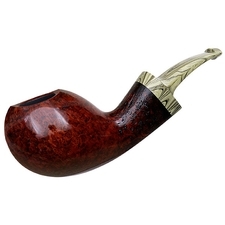 One may also find horn, bamboo, or other exotic materials to accent the pieces. 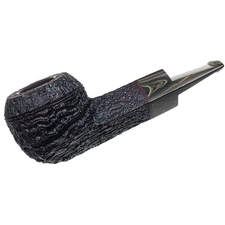 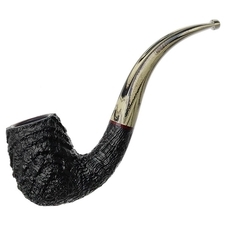 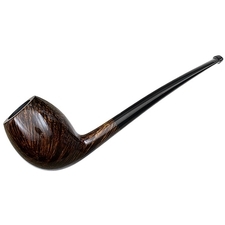 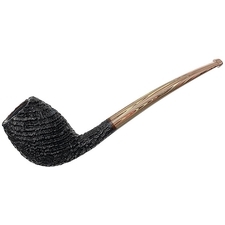 On Michael's best pipes, the stems have an ornate inlay consisting of pieces of abalone shell.